The ‘Spain and the European integration process: converging pathways’ research project looks at the historical relationship between Spain and Europe in a broad sense, taking into account the relations of Spain’s various institutional, socio-economic and cultural players with the European Communities — today the European Union — and their interactions with other European organisations, adopting a chronological approach from the end of the Second World War to the present day. 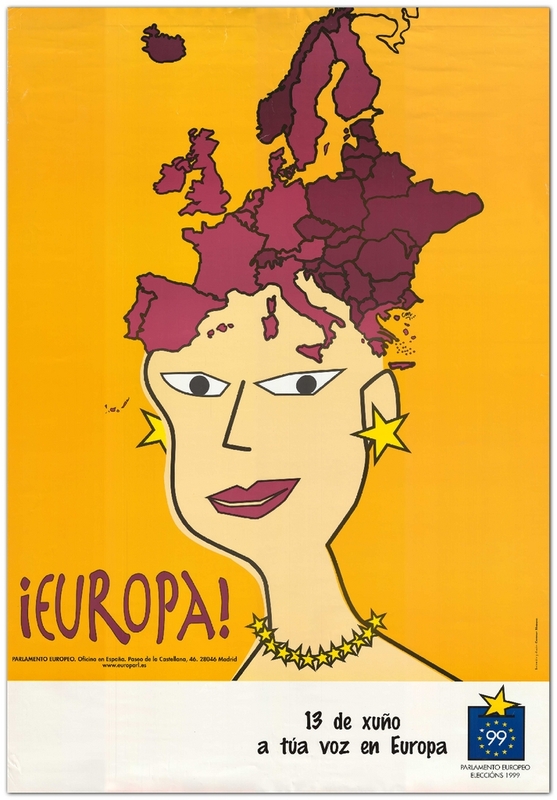 The project is structured around three main lines of research: it focuses firstly on Spain’s contribution to the European integration process in terms of ideas, principles and initiatives; secondly, it examines the impact of the European integration process on Spain, with regard to the development of its political culture, the reactions to various proposals and decisions, and the social repercussions of this integration process for European citizenship; last but not least, these reciprocal views are compared with an interconnected analysis of Spanish and European views on Spain’s European dimension. In short, this research project explores the vectors of convergence, the cohesion factors and the changing paradigms of the contemporary relationship between Spain and Europe and includes an in-depth analysis of the current political and socio-economic context. One of the main results of the project is the creation and publication of a digital research corpus and subject file, both incorporated into the dedicated research and education platforms at www.cvce.eu. The research corpus and subject file, which will be subject to a peer review process conducted by a steering committee of external experts, will be composed of a selection of relevant resources for their respective target audiences (the research community and the teaching and lifelong learning communities), including varied and often previously unpublished material in several languages and from a wide range of archives, as well as sources created by the CVCE research team.